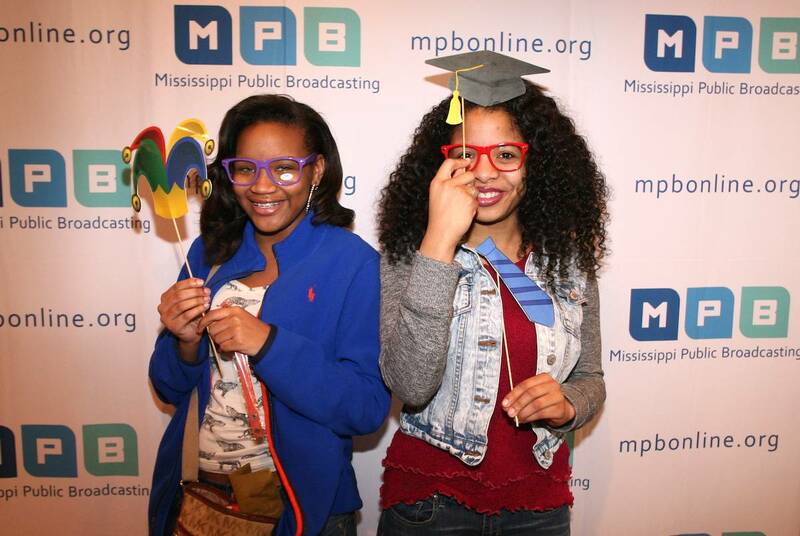 After an intense recruitment process, Mississippi Public Broadcasting (MPB) launched its first Can I Kick It? Ambassadors' Training. 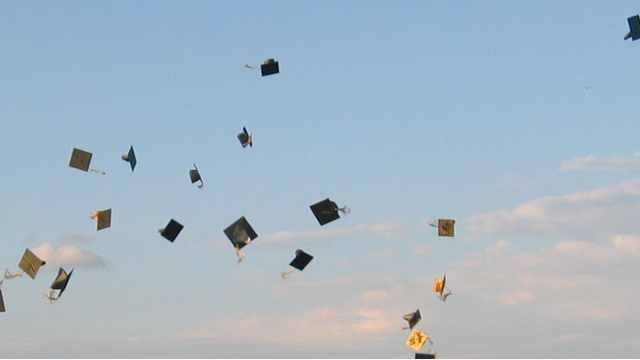 In an effort to increase Mississippi’s overall graduation rate, MPB is starting a new peer-to-peer initiative which is designed to offer a youth-led approach. 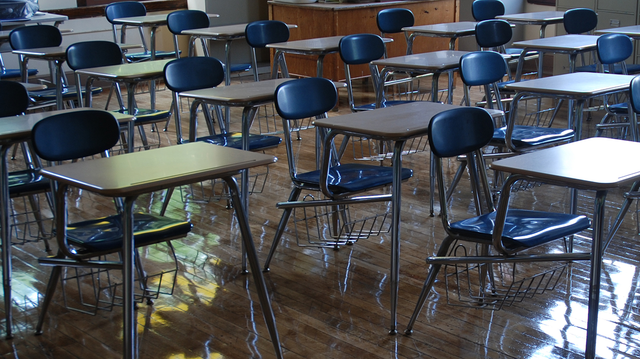 1 in 5 students or 15% to 20% of the population have a language based learning disability. In this video from the 2015 "Can I Kick It? 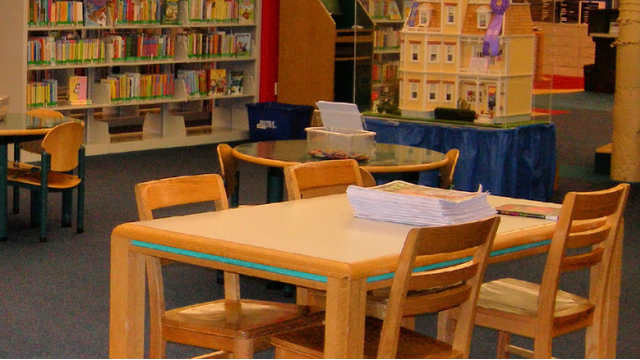 ": Youth Movement Through Media Institute, Ashton reaches out for help when he realizes that he is struggling to read and his grades are dropping. Nothing seems to be going right in Marco's life. He is struggling in school, he seems distracted lately and his parents are getting a divorce. Then Marco loses someone close to him. He realizes that he has to push forward and do better for him. He turns his life around. 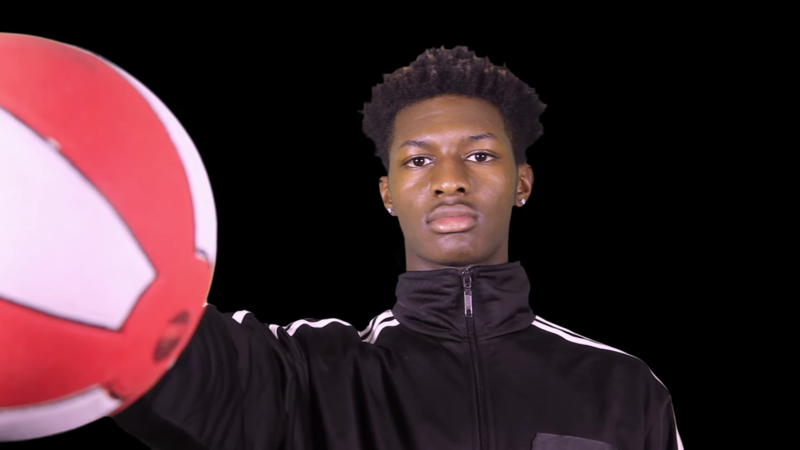 This video comes from a group of students that participated in the, 2015 "Can I Kick It? ": Youth Movement Through Media Institute. 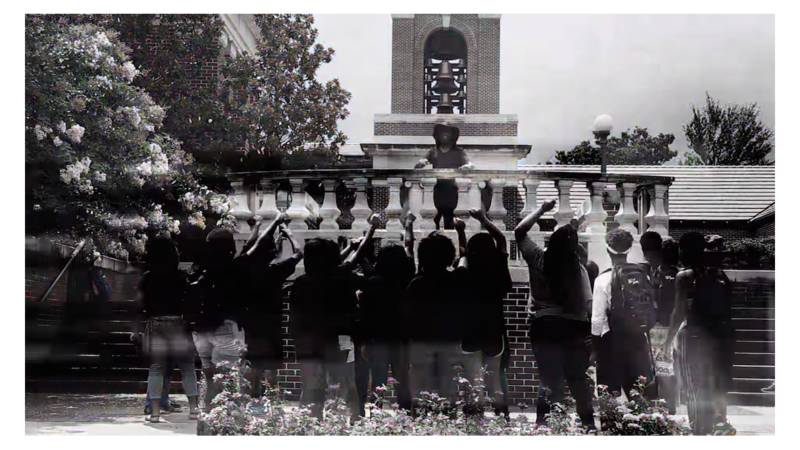 In the video "Past Is Present," using a poem, a group of students shed light on police brutality and inequality in the U.S. today. 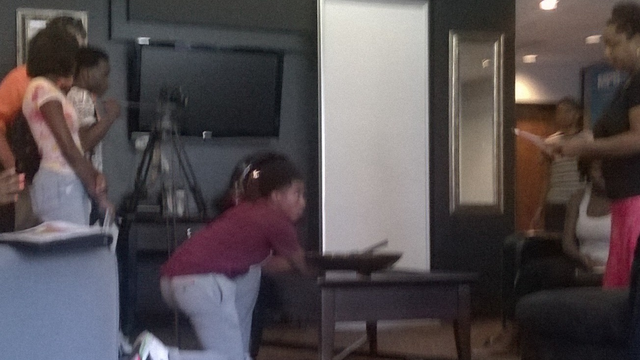 Using footage from the civil rights movement, the students showed how present events mirror those from the past. 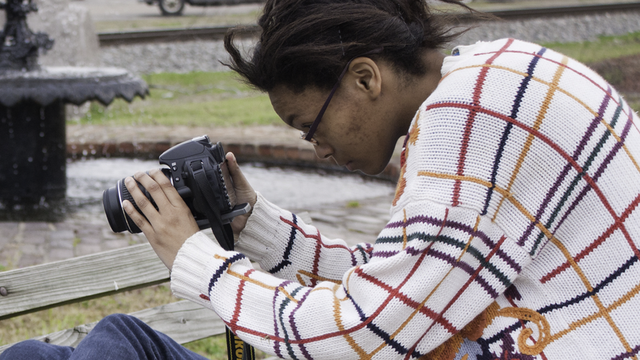 The American Graduate Youth Media Summer Institute visits the University of Mississippi in order to learn more about the filming process and field while utilizing the campus for the students’ backdrop. 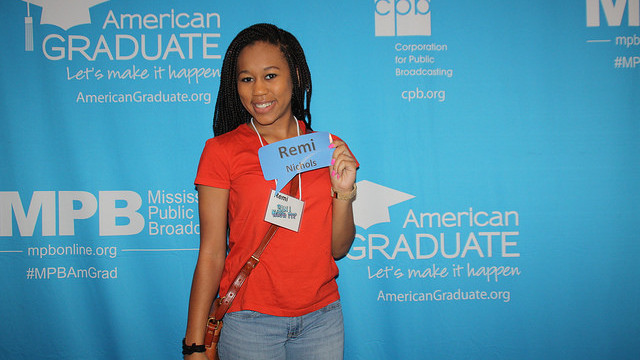 Meet a member of MPB’s American Graduate Youth Media Summer Institute. 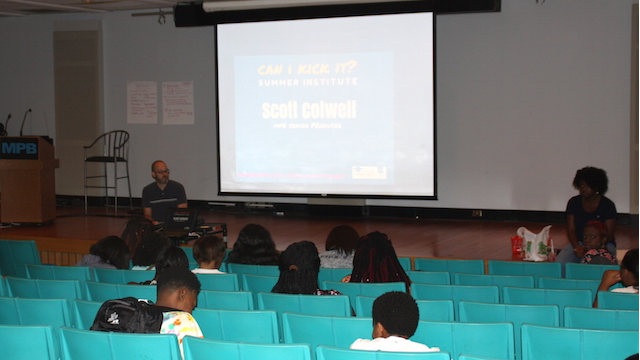 The students from the 2015 Can I Kick It: Youth Movement Through Media Summer Institute learn about editing after a week of filming in different locations. 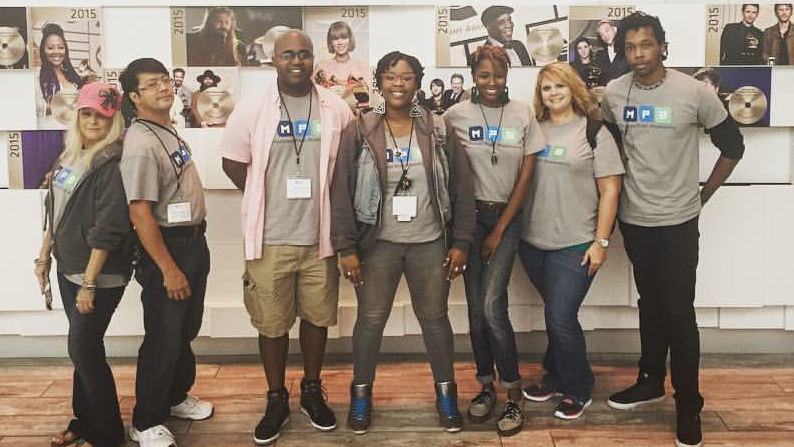 Meet the 2015 Can I Kick It: Youth Movement Through Media Summer Institute, students! 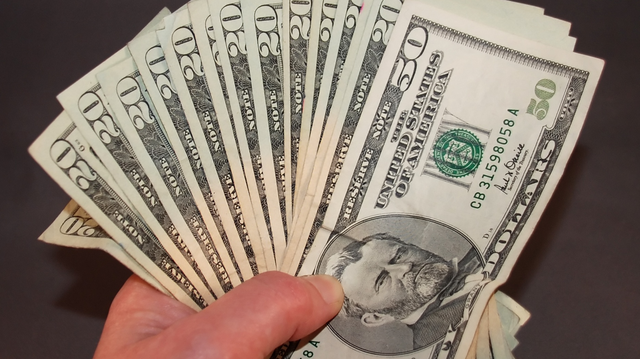 See how grants help students pay for school! 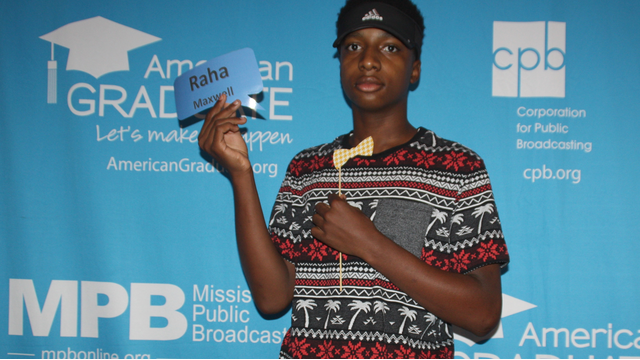 Student video produced during MPB's Youth Movement Through Media Summer Institute. 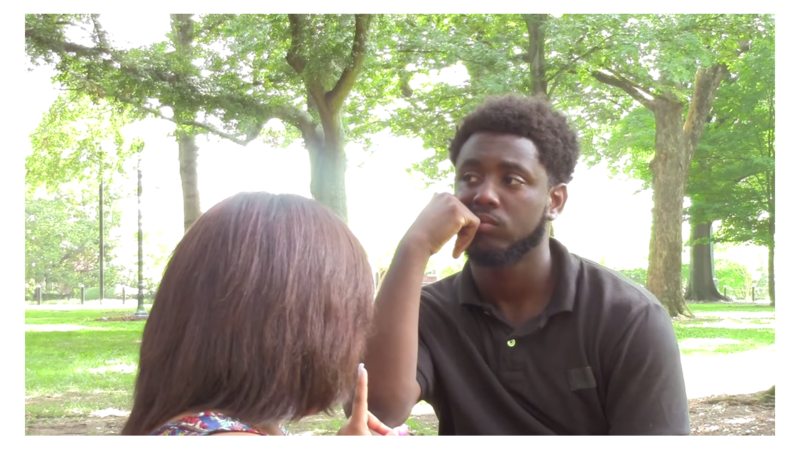 Award winning short film produced by students during MPB's Youth Movement Through Media Summer Institute. An award winning short film by MPB's Youth Movement Through Media students. A student makes some mistakes and realizes that her life is her responsibility and she can only hold herself accountable.